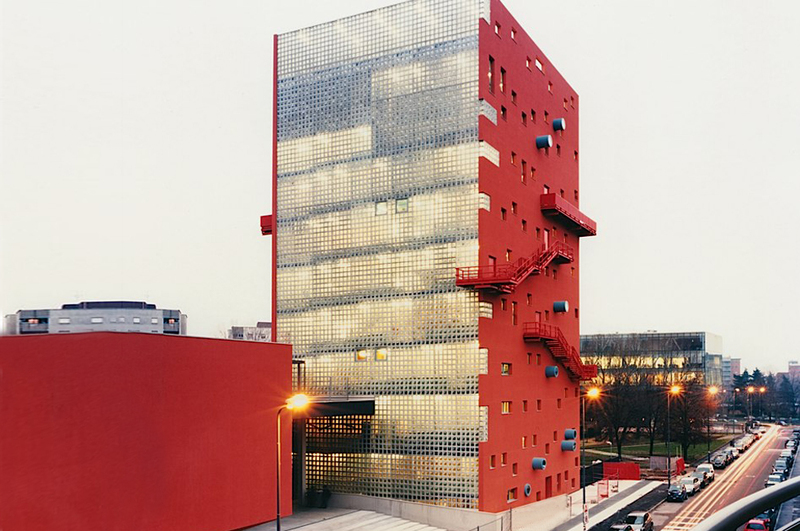 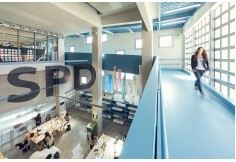 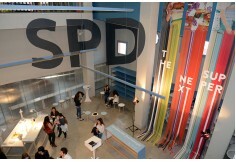 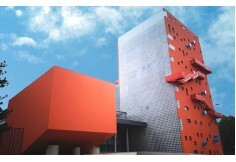 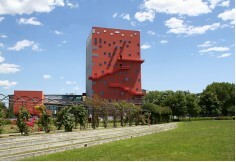 SPD - Scuola Politecnica di Design . 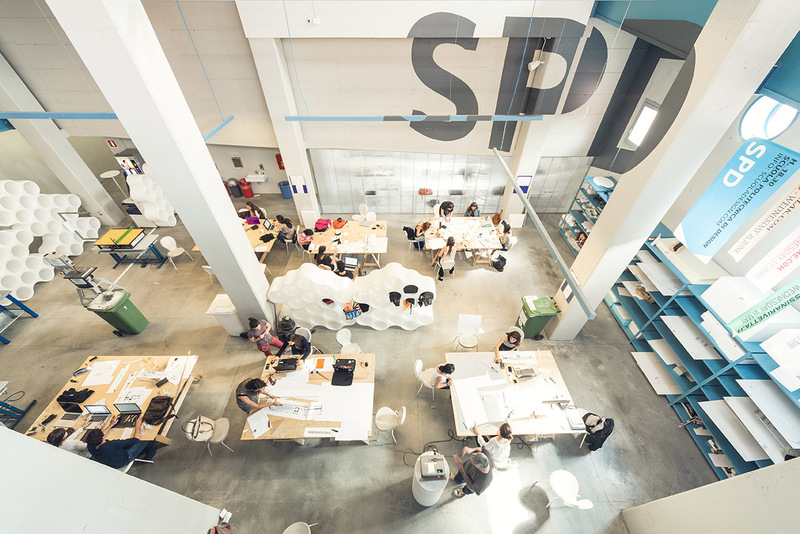 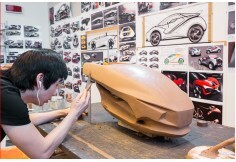 SPD Scuola Politecnica di Design is the first postgraduate school for design disciplines in Italy, founded in Milan in 1954. 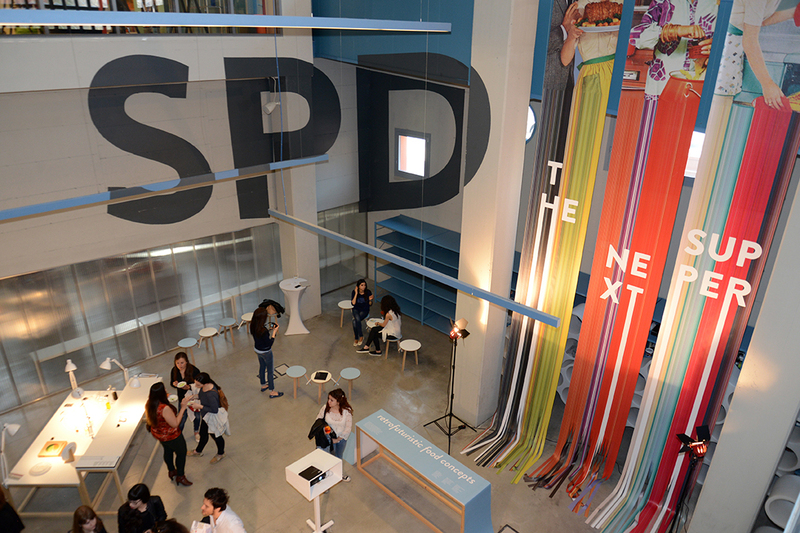 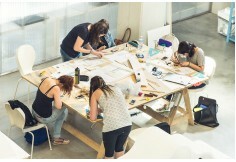 Today, SPD is an international laboratory for exchanging experiences, for developing projects by keeping a balance between function and expression, production and experimentation, thanks to the combination of its Italian roots and a strong international orientation. The young professionals that the school is able to offer to the market and the creative work developed every year are also testimony to this incredibly rewarding dialogue with companies, manufacturers and the various actors along the design chain. 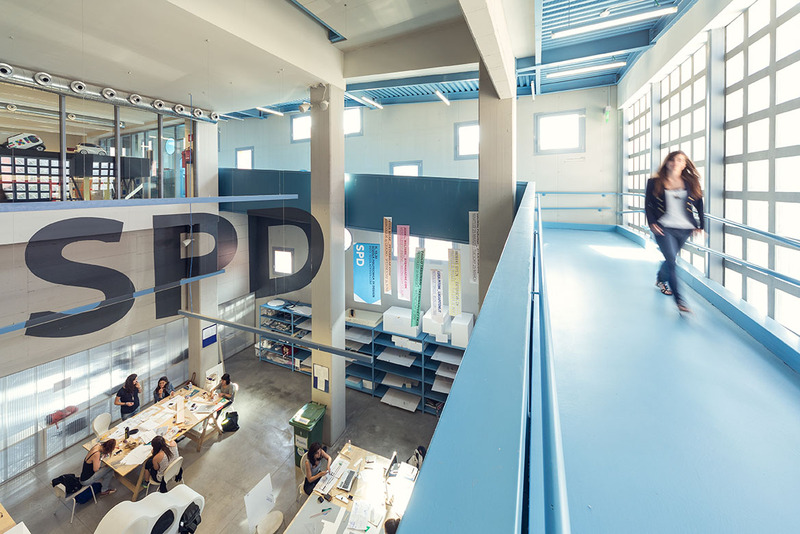 The Master’s courses offered by SPD are organised in collaboration with IULM University and award academic degree certificates recognised by the Italian Ministry of Education, University and Research MIUR and the relevant credits under the ECTS system. Creativity is a daily task at SPD. 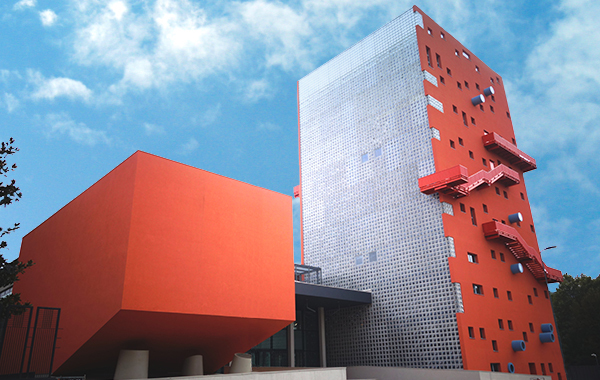 Since its foundation, it has welcomed an extraordinary community of students from various countries and backgrounds. Everyone has an unequalled opportunity: they work side by side with excellent professionals, engage in dialogue with a number of academic partners and swap experiences with young talents from all over the world. 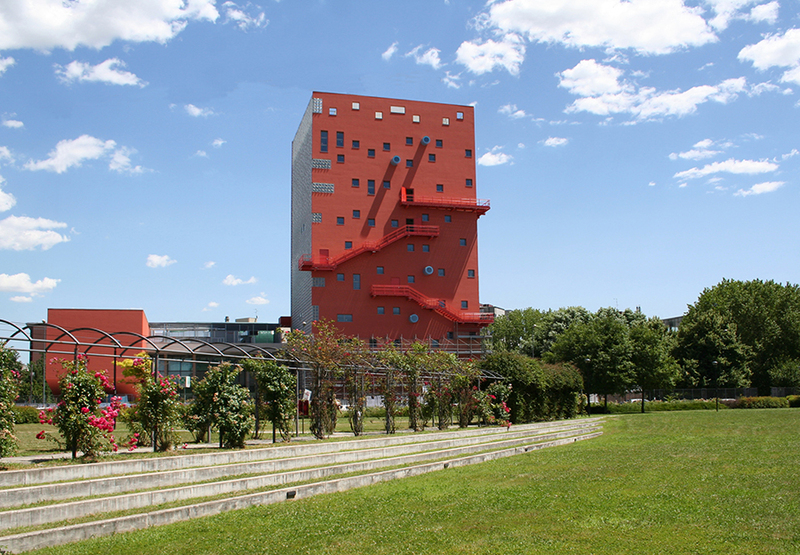 All of this takes place in Milan, a city with an incredibly close-to-hand and accessible heritage made up of architecture and design, production and business, communication and art.